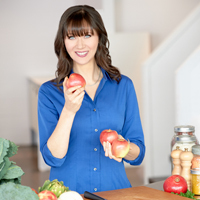 An interview with author and TV personality Julie Daniluk, RHN, about her experience writing a nutrition blog. 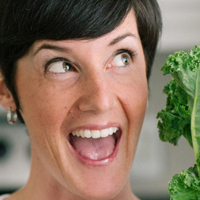 An interview with Allison Tannis, RHN takes us behind the scenes of an effective nutrition blog. 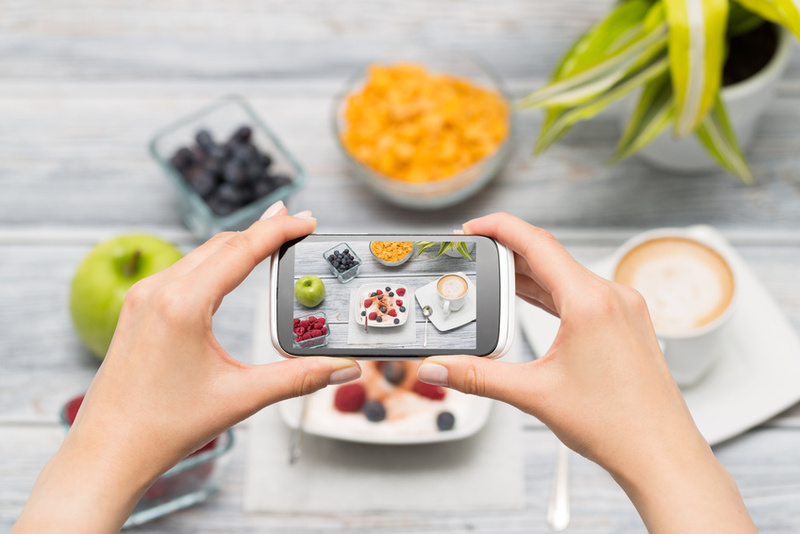 In this follow up to my post about how to start a nutrition blog, I share five nutrition blog examples and what these nutritionists do well.